The fishing industry is poised for substantial growth when the UK exits the European Union, according to a comprehensive new analysis. It could even double in size if Britain follows the example of Iceland where 95% of the fish caught within the 200-mile limit recognised by international law is landed by local vessels. The study by Dr Ian Napier of the NAFC Marine Centre in Shetland, part of the University of the Highlands and Islands, highlights the fact that in 2016 UK vessels caught just over one-third (36%) of all the fish and shellfish landed from the British Exclusive Economic Zone, worth £815m. In addition, UK vessels caught £112m worth of fish and shellfish from other areas of the EU EEZ. However, as a sovereign, independent Coastal State operating outside the EU’s Common Fisheries Policy and therefore able to control access and quota allocation, the UK industry could be worth up to £1.68bn, Dr Napier concludes. Even if UK boats are barred from catching within the EU EEZ, the industry stands to grow in value by 92% to £1.57bn. 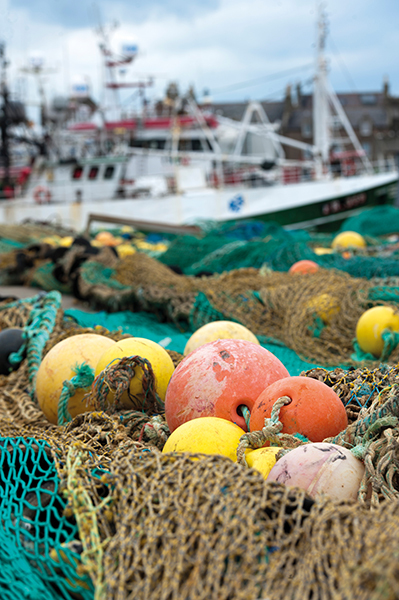 “These figures highlight very starkly the Sea of Opportunity Brexit will yield for the industry,” said Scottish Fishermen’s Federation chief executive Bertie Armstrong. 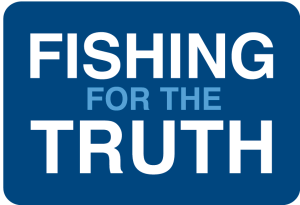 Dr Napier’s study indicates that if UK vessels are permitted to catch 50% of the fish from their own waters the industry would grow in size from between 9% (£891m) to 23% (£1bn), depending on whether access to EU waters is permitted or denied. At 75%, the industry would be worth between £1.19bn (47% growth) and £1.31bn (60%) and at 84%, equivalent to how Norway operates, it would be between £1.32bn (61%) and £1.43bn (75%). Under the Iceland scenario of 95%, the industry would be worth between £1.48bn and £1.6bn (growth of 82% or 96% respectively).